With excitement surrounding Tim Burton’s forthcoming film, a live-action version of the classic Dumbo, we take a look back at his first feature. This irrepressible adventure, and now cult classic, gave us many of the elements which would become hallmarks of the highly original filmmaker. 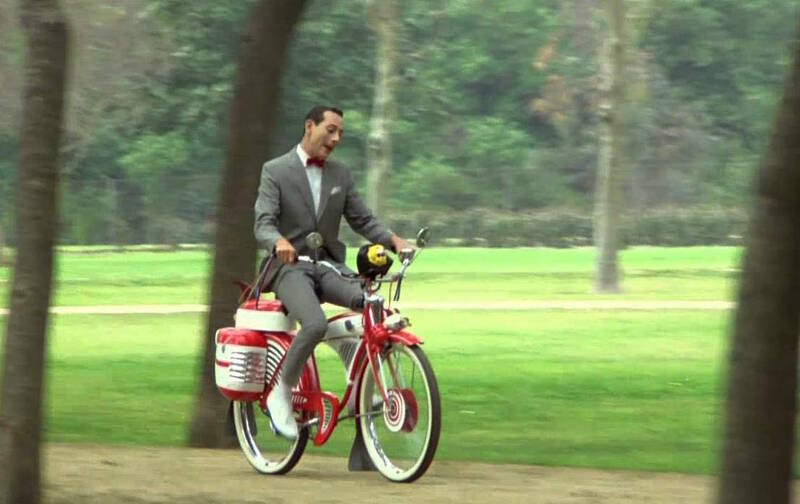 Pee-Wee is the eccentric man-child whose bike is stolen, setting him off on a journey across America to find it. 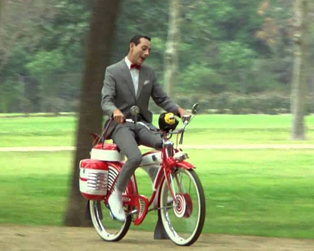 Already a TV character, Pee-Wee’s big screen debut brought wide recognition to both actor Paul Reubens and Burton, heralding the director as a talent with a distinctive, unique and brilliant vision. Outlandish, madcap, filled with Burton’s skew-ways looks at the world, Pee-Wee gave us a highly energetic glimpse of the genius that was to come. Tickets: €5.00 per person, €15.00 family ticket (2 adults + 2 children, 1 adult + 3 children).